DJ Jon Hodgson, DJ Paul Newman, Rishi K. and Allan Zax, Floorplan, Sergio Pardo and more. 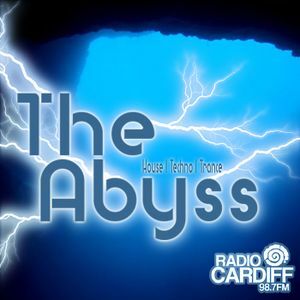 Recording of the The Abyss with Cream legend DJ Paul Bleasdale on the guest mix. Exclusive first plays for DJ Paul Newman, FMATD & Nico Kohler, plus club listings for next week in South Wales.